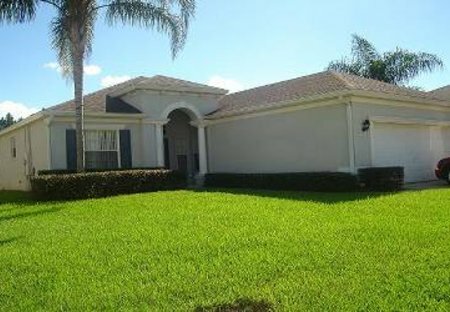 Rent villas in Calabay Parc, Florida with private pools. Book affordable holiday rentals that are near a golf course. 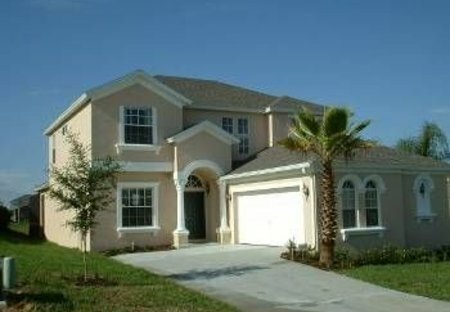 Luxury 4 bedroom, light and spacious villa in fabulous Disney location. 'The Palms' at Calabay Parc is a luxurious 5 bedroom pool home, located just 15 minutes from the World famous Walt Disney theme parks and close to the famous Champions Gate golf course.